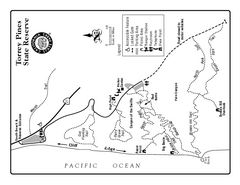 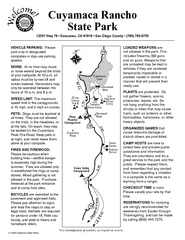 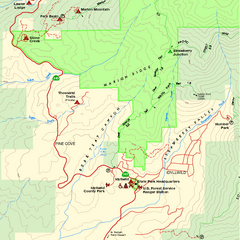 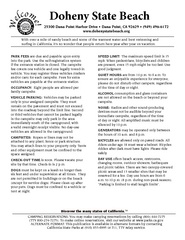 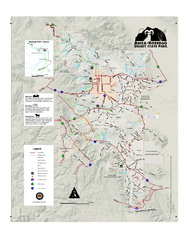 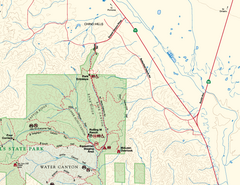 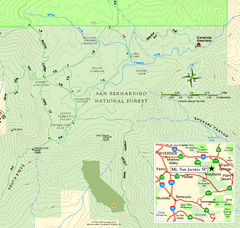 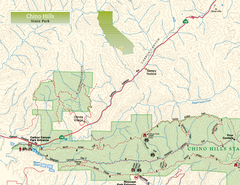 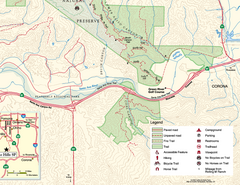 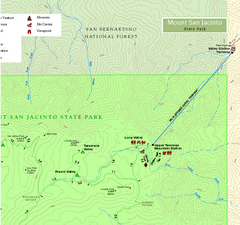 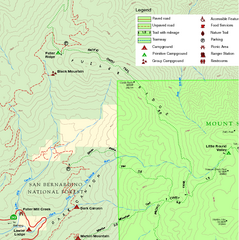 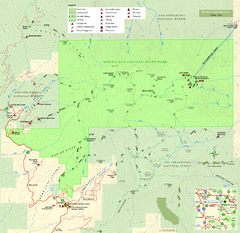 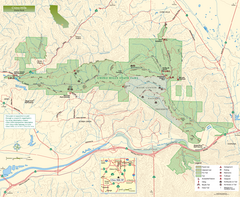 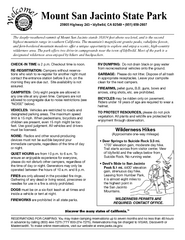 Upper Trailhead Map. 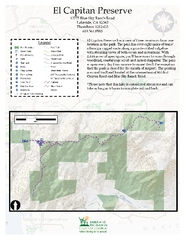 Topo map marked with detail route and notes for ride. 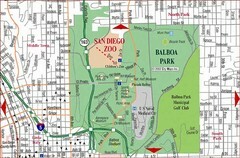 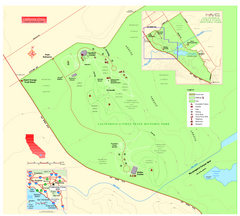 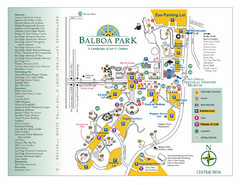 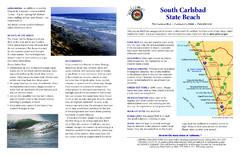 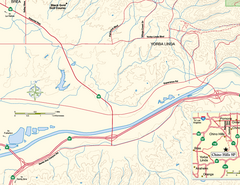 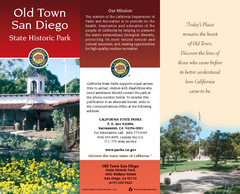 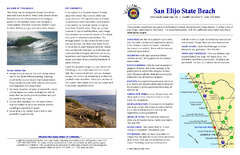 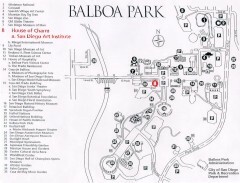 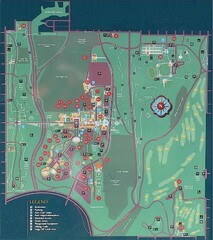 Map of Balboa Park in San Diego, California. 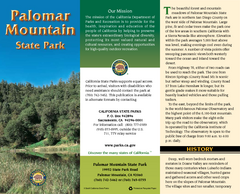 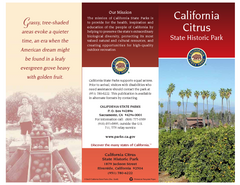 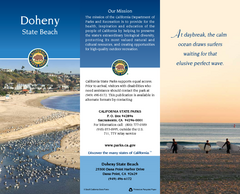 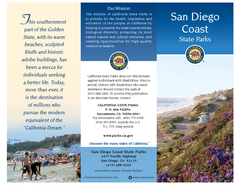 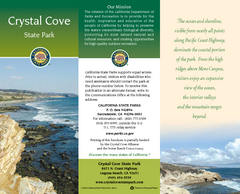 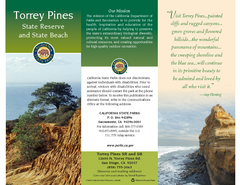 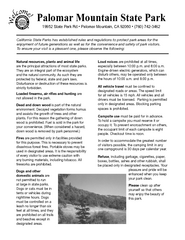 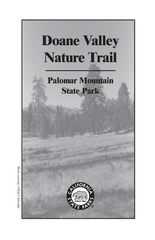 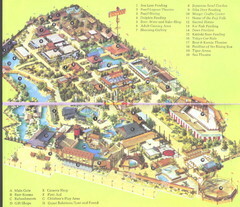 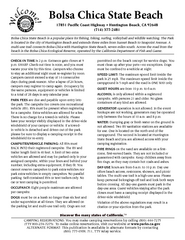 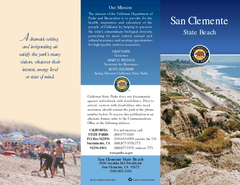 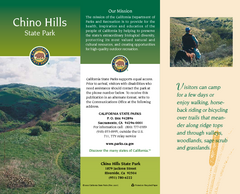 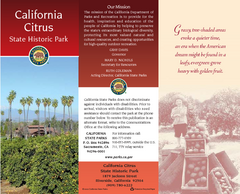 Shows all points of interest within the park.